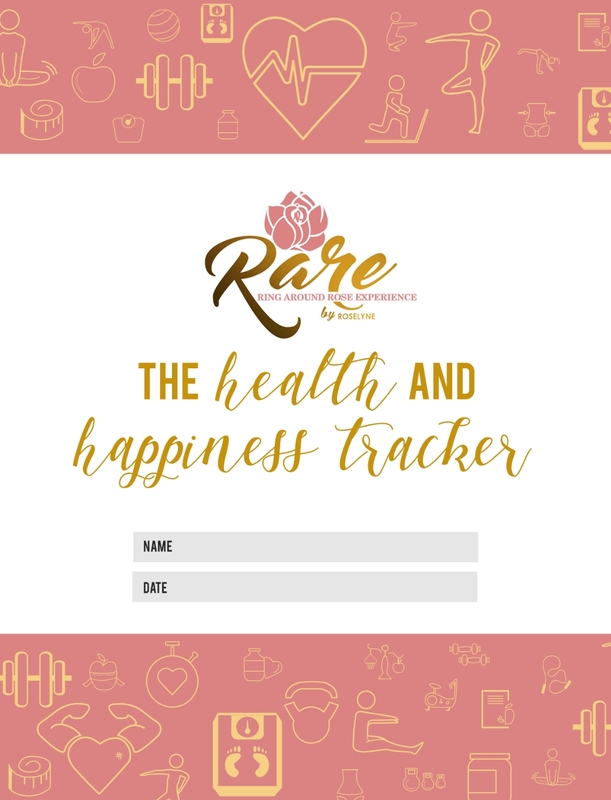 You will have your goals all the way together once you get this printable Health and Happiness Tracker. This is the perfect tool to add to your determination. 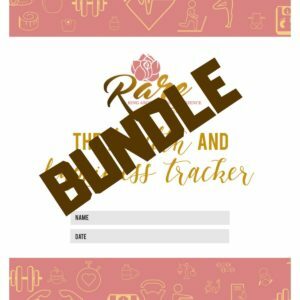 Trust me whether you have small or big goals you will want to use this. I have also found that my most successful clients are the ones who take the time to complete this 3-page document. Even if you are working with a personal trainer or a health coach take some time out to use this document to set goals and rewards. NOTE: This includes a digital product. Therefore, it is not refundable.